Assassin’s Creed Odyssey’s first live event was suppose to start on October 16, 2018, but Ubisoft had been experiencing technical issues when it came to getting things going. Now the game’s official Twitter account has announced the event’s official cancellation. There’s no additional information regarding when the live events will start now, but once they’re underway, they’re suppose to rotate weekly. These events will be accessible to players who are at level 30 or higher and reward players with experience and epic/legendary rewards. 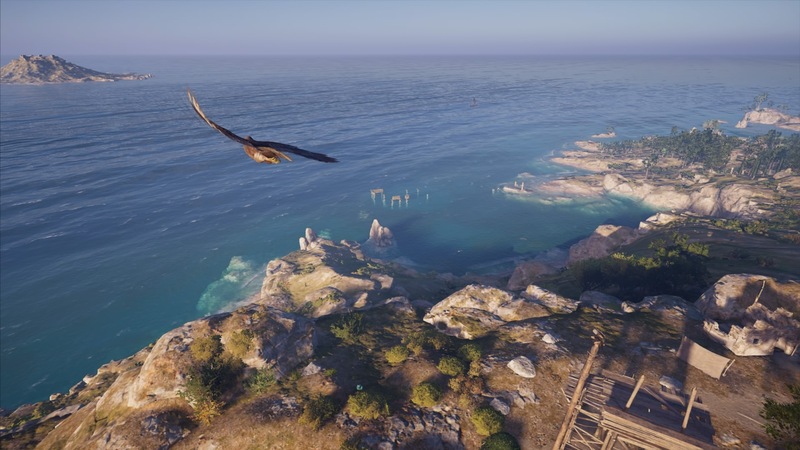 On October 19, 2018, Assassin’s Creed Odyssey is getting another update that will focus on “improving game’s stability” and “fix[ing] an issue that led to crashes to dashboard on PS4 and Xbox One after 1.0.3.” So hopefully patch 1.0.5 will resolve Ubisoft’s issues and get these live events off the ground. Are you looking forward to taking part in these weekly live events or are you still leveling-up? Let us know in the comments below.